We aim to tailor our tours to your individual requirements. The skill and flexibility of our guides, being experienced taxi drivers, allows us to cater to most requests. As bespoke tours are our specialty please do not worry if your perfect itinerary is not here. Contact us so we can work together to create it. 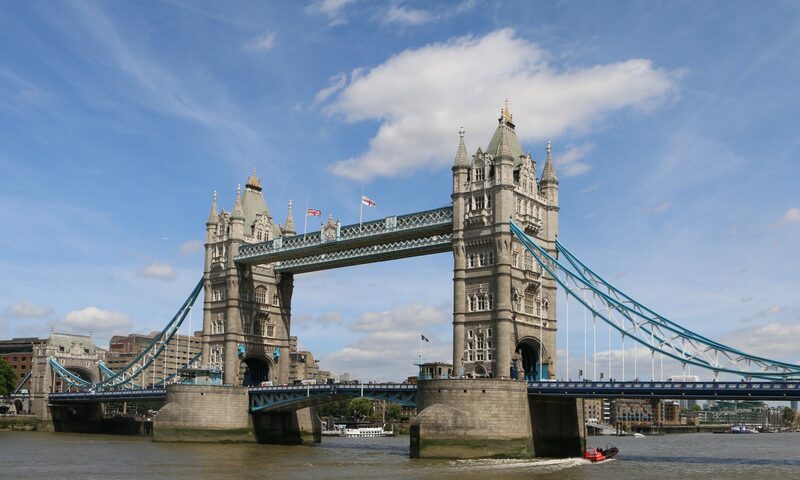 Irrespective of time of day, we will entertain and inform you about the history of London, it’s many renowned sights and stories. Catering for groups of 5-6 in air conditioned London Taxis your comfort and safety is assured. Larger groups can be accommodated upon request using multiple vehicles.